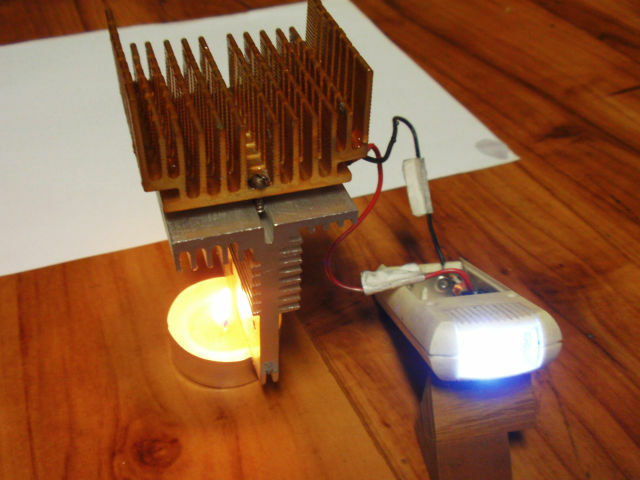 Introduction: It is not any real perpetuum mobile, source of free energy from the atmosphere or anything like that, but it is, especially for beginners and enthusiasts of alternative energy sources, an unusual and very interesting experiment :). Description: This device allows you to produce electricity from heat of burning candles or any other heat source (burner, central heating, boiler, radiator ...). 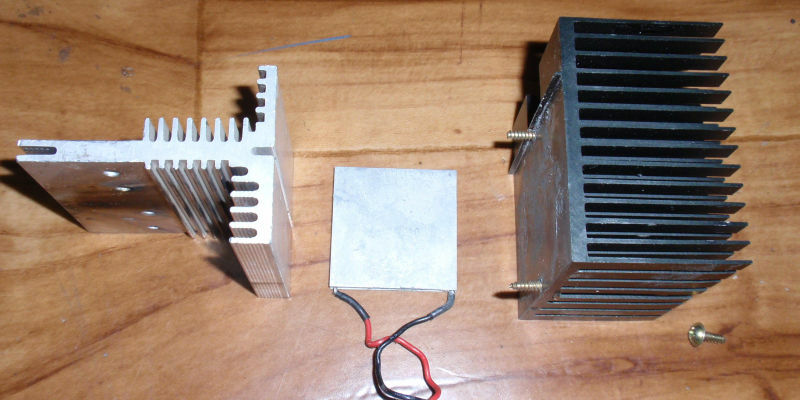 The conversion of thermal energy into electricity is utilized by Peltier cell (thermocouple). 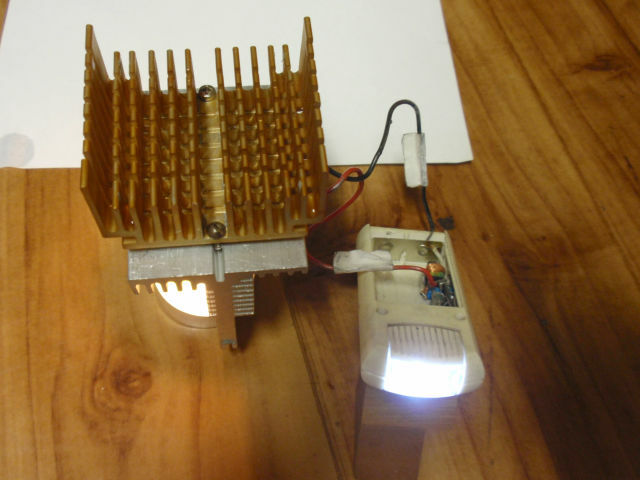 It is a reliable method without using any moving parts (unlike the thermal power plants). Although power is not high, it is sufficient for many small battery appliances. 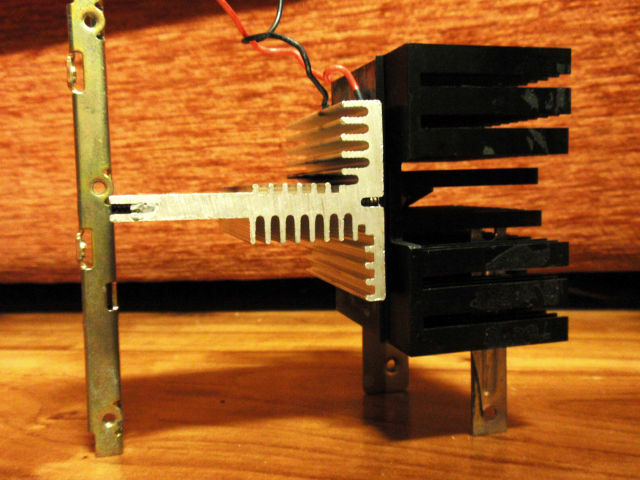 The principle of the device is simple: If one side of the thermocouple is warmed and the other cooled, thermocouple generates an electrical voltage. (The cooling is neeeded as the second law of thermodynamics says no machine can only work by being heated - simply told) Heating is provided by candle. 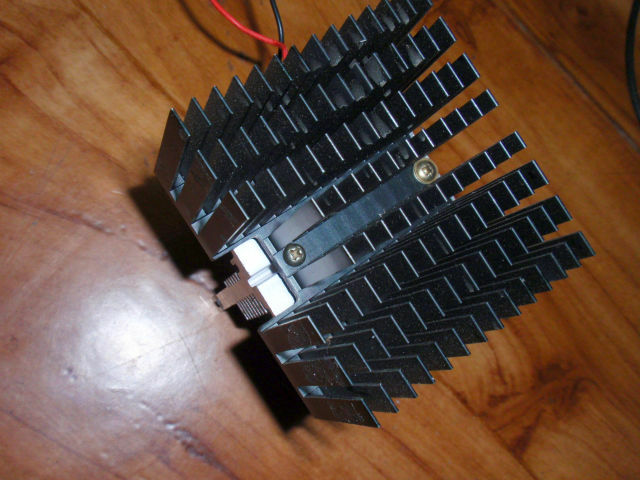 Cooling is provided by a large passive heatsink from old CPU. 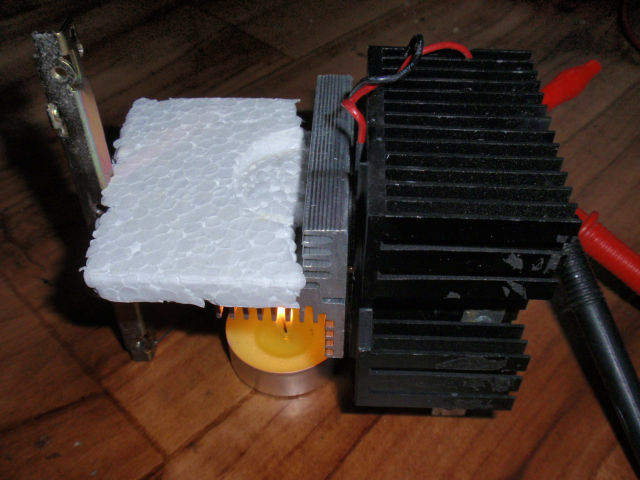 Cooling fan would probably not be possible because its consumption is likely to exceed the power of the generator. The greater the temperature difference, the greater the output voltage thermocouple can provide. 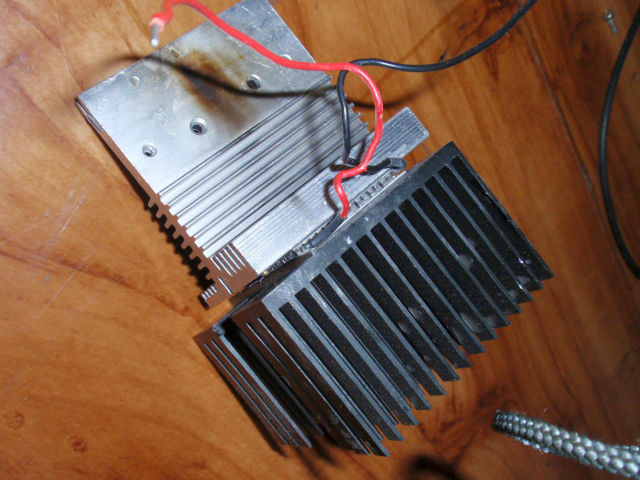 I am usind a M-TEC1-12710 thermoelectric cooler (TEC), but can use other types. Here it operates in reverse mode. 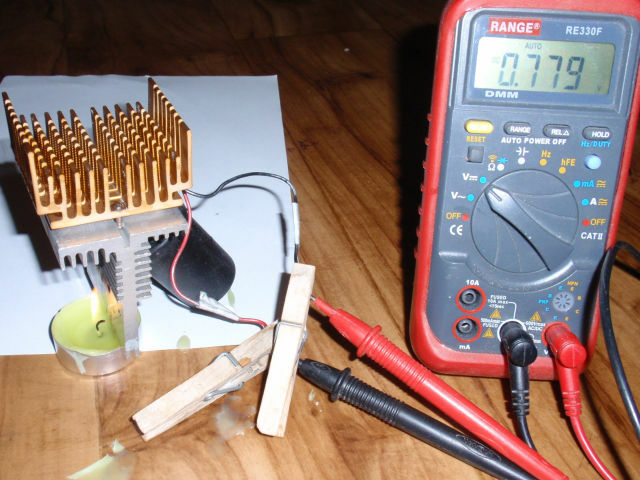 I built two prototypes, the first creates a voltage about 0.8 V in stable state. Second prototype generates around 0.9 - 1V and short circuit current to almost 0.5 A. The voltage is too small to be used directly to power appliances, but it can be increased by the inverter. To test the generator, the joule thief inverter with LED was used - it starts to operate from 0.4 V. To power other appliances the circuit on schematic diagram below can be used. The output is suitable to connect a zener diode stabilizing the voltage at the desired value. 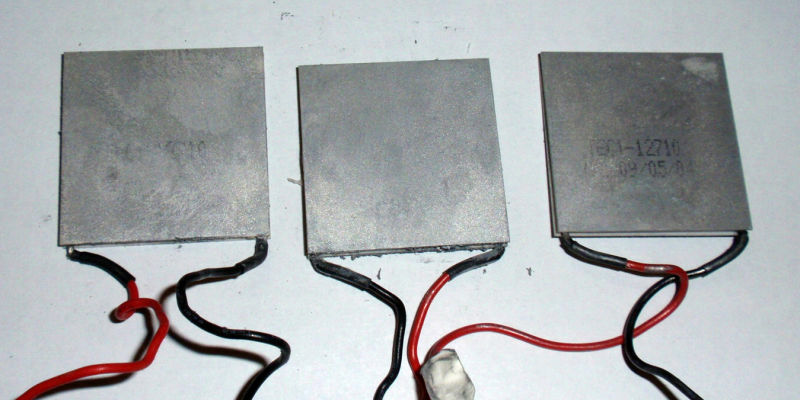 The inverter can be used to power appliances requiring voltage in rande of 1.5 - 6V. Attention: Never leave the device with burning candle with no supervision - risk of fire. 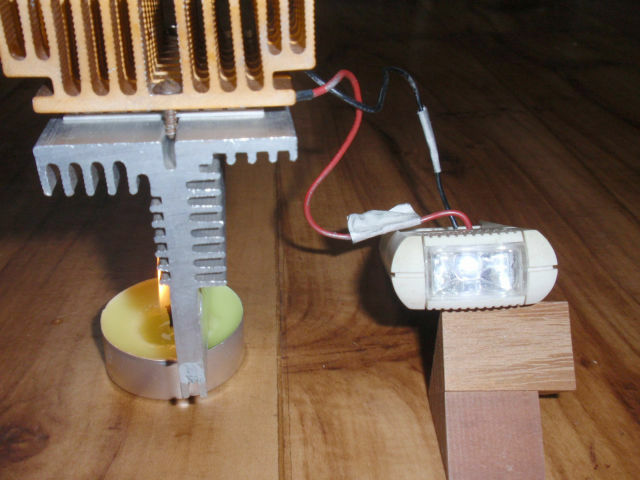 Generator of "free" energy from the candle - the construction of first prototype. 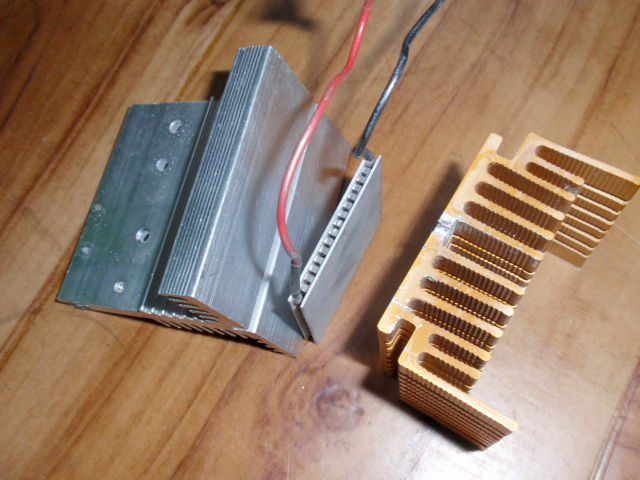 Peltier thermoelectric coolers (TECs) M-TEC1-12710.